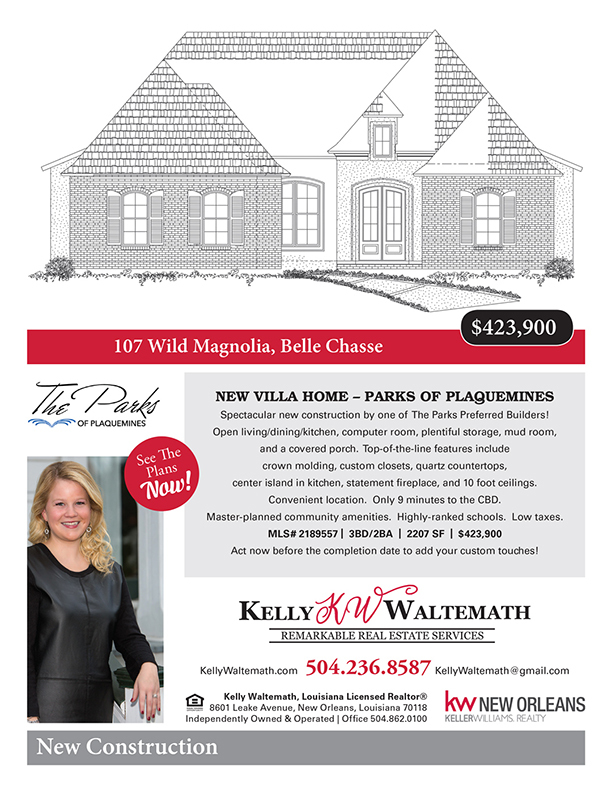 Spectacular new home for sale is currently Under Construction! 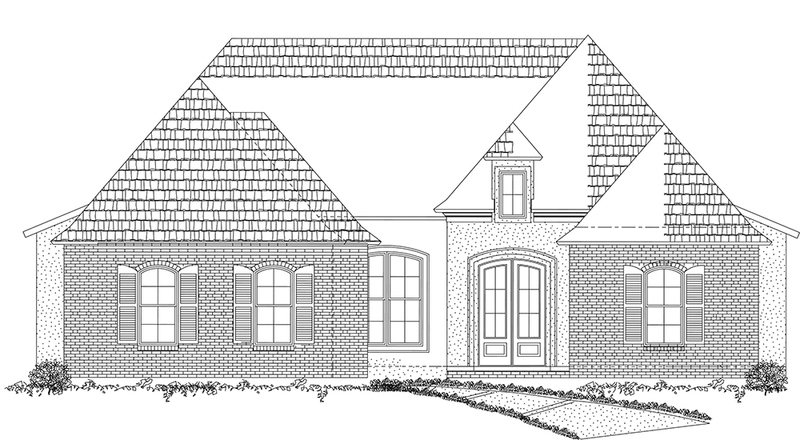 Snag this beautiful home before completion date to make it YOURS and choose your own custom selections! This open floorplan features a family room, dining room and kitchen as “flow-through” spaces. It also showcases a computer room, plentiful storage & a covered porch. Unique attention to detail and custom features throughout including crown molding, custom closets, quartz countertops, attractive appliances, a working center island in the kitchen, a cozy gas fireplace, & 10′ ceilings. This new home is located on a garden home lot in a cul-de-sac. Hurry This Home For Sale Won’t Last Long! !